Gather & Ghyll are the best at capturing the special moments, without you having to lift a finger. They offer professional family photography sessions in unique and stunning locations from which you can receive digital photos or a photo album as memorabilia of your time there. Gather & Ghyll approached Foundry Digital with a concept. 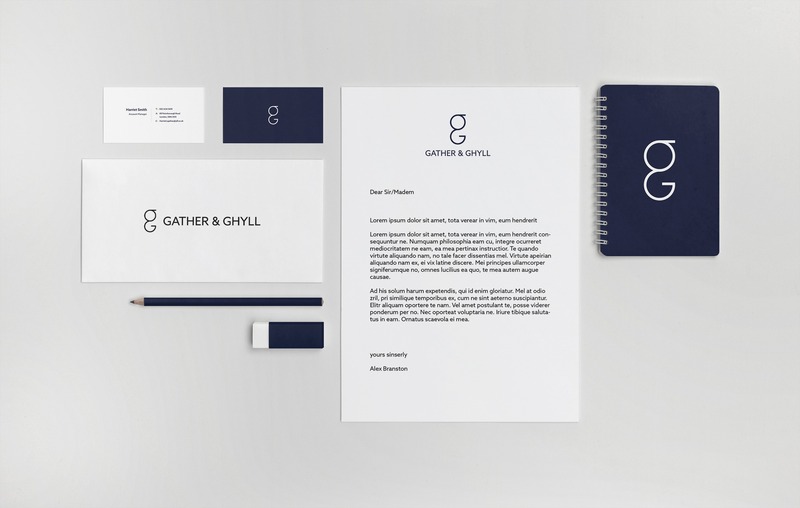 They wanted to capture Gather & Ghyll’s essence as a familial, professional, and approachable company through their branding. They required all aspects of branding, from a logo, to a colour palette, to the smallest detail of typography. Their new branding will ensure that they are seen as a strong-standing company, which will in turn ensure enjoyable customer experience as well as customer loyalty. Gather & Ghyll’s unique take on travel experiences meant that Foundry Digital could do what we do best; bringing unique and creative concepts to life. This required an original logo, selecting typography which best represented them, and choosing a colour palette that suited their style. 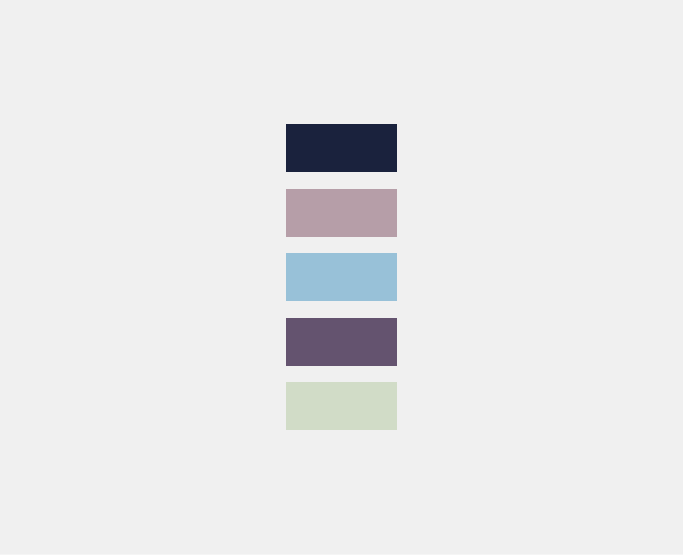 The colour palette wanted to incorporate the elegance that Gather & Ghyll bring to family travel and memories. Our designers went after a pastel colour scheme, a style which is often interpreted as soft and smooth.With the earthy tones selected, it manifests the aspect of nature, to bring the perfect colour palette for Gather & Ghyll. The logo was designed with consistency in mind. 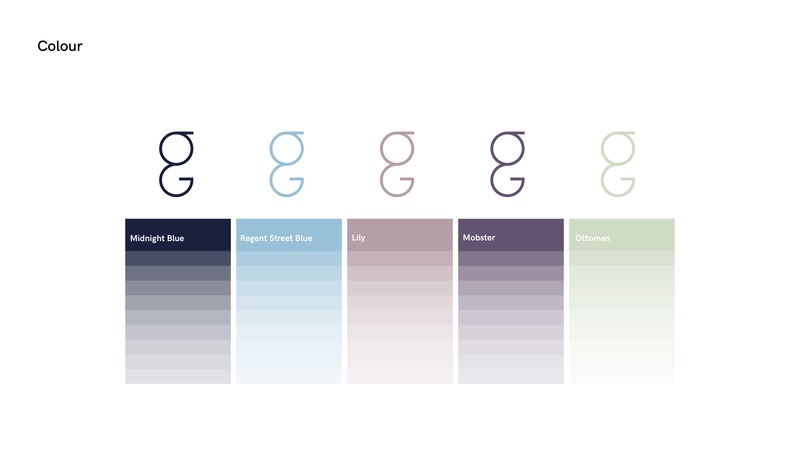 Our designers wanted to keep the aspect of the “G” incorporated in the design, as with the alliteration of the name. 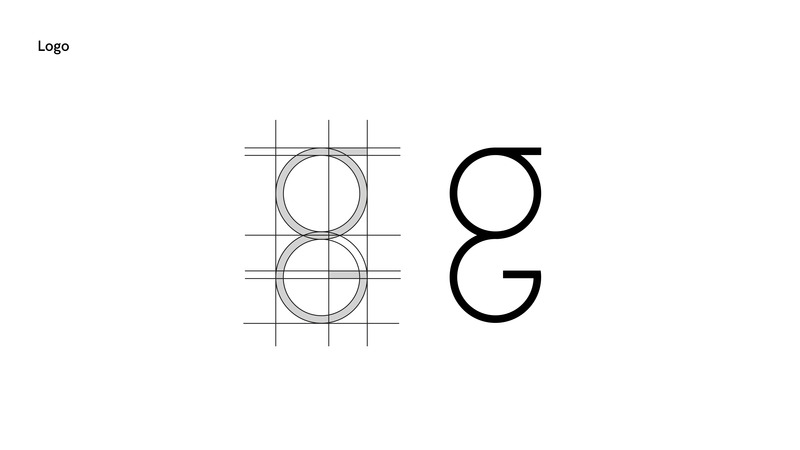 An upper case and a lower case “G” were merged together to create a minimal and simple design, with a hint of authority and stability. The typography was of utmost importance to make sure that the tone of Gather & Ghyll maintained its familiarity, elegance and approachability. A mix of Azo Sans and Sabon were selected, for headings and for the body respectively. All of these elements worked together to fit with the the brief which wanted to embrace the familial, professional, and approachable style of Gather & Ghyll. Gather & Ghyll’s branding showcases exactly what they are: a friendly, flexible and highly professional customer experience. It ties all the elements that are Gather & Ghyll into its style and tone, as an earthy and elegant company. The branding design will ensure that they attract their ideal audience, as well as attain customer loyalty. 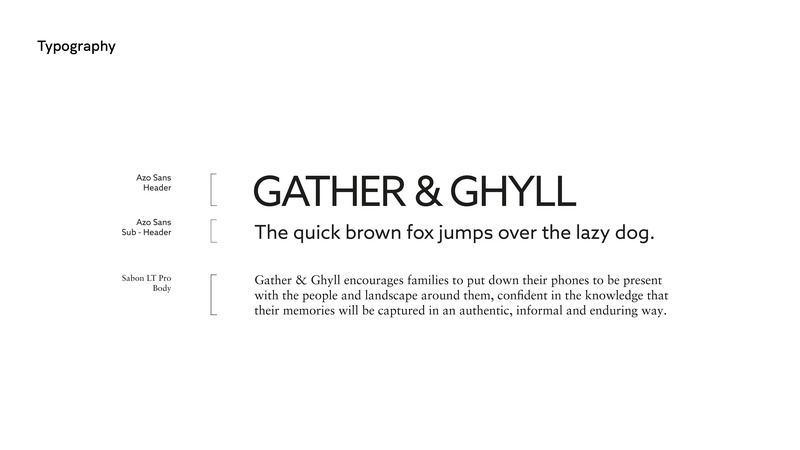 All of the elements worked together to embrace the familial, professional, and approachable style of Gather & Ghyll.